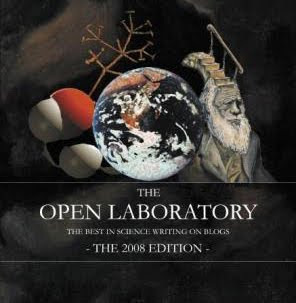 The Open Laboratory 2009 submission deadline has passed. For a complete listing of all entries including six from Tom Paine's Ghost head on over to Bora Zivkovic's brainchild A Blog Around the Clock. 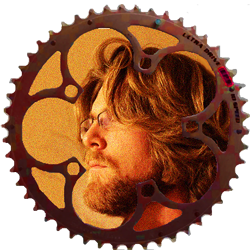 There you will find a full Smörgåsbord of science blogging. Creativity from around the globe on display. One year ago this competition catalyzed my passion for writing and I hope by passing it along it might further fan the flame of open science discussion for the world to sample. Happy surfing!